Find out what makes successful marriages work and how you can be happy for a lifetime together! In Marriage Simple Things Matter has been called, "The encyclopedia of what makes marriage work." It reveals hundreds of practical relationship tips you can use to save, enhance and sustain your marriage. 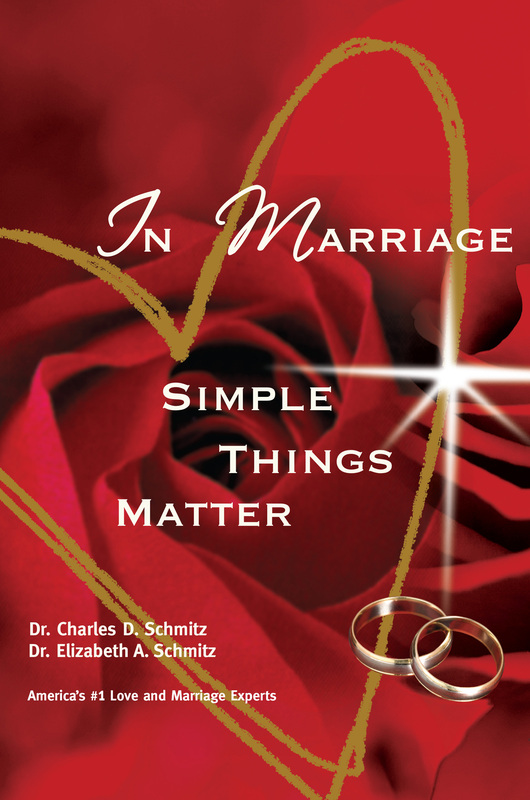 Get your copy today of In Marriage Simple Things Matter, by these multiple award-winning authors. Flash is required to view the introduction video. Over 37 years of research about successful love and marriage on ALL seven continents of the world has taught us many things. As love and marriage experts, we know that first and foremost – no love has blossomed or been sustained without doing the “simple things.” Big things don’t matter until your relationship has mastered the art of doing the important simple things in your relationship.